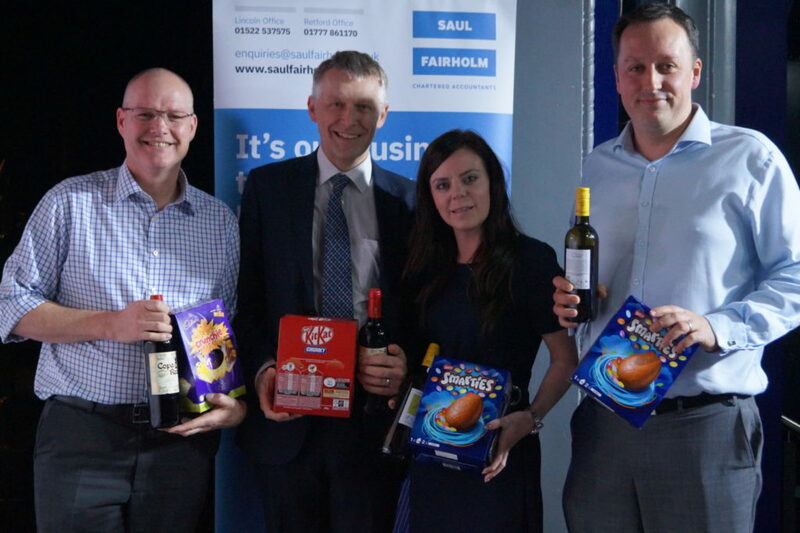 The 2017 Saul Fairholm Golf Day raised a fantastic amount of money for the Lincolnshire & Nottinghamshire Air Ambulance. 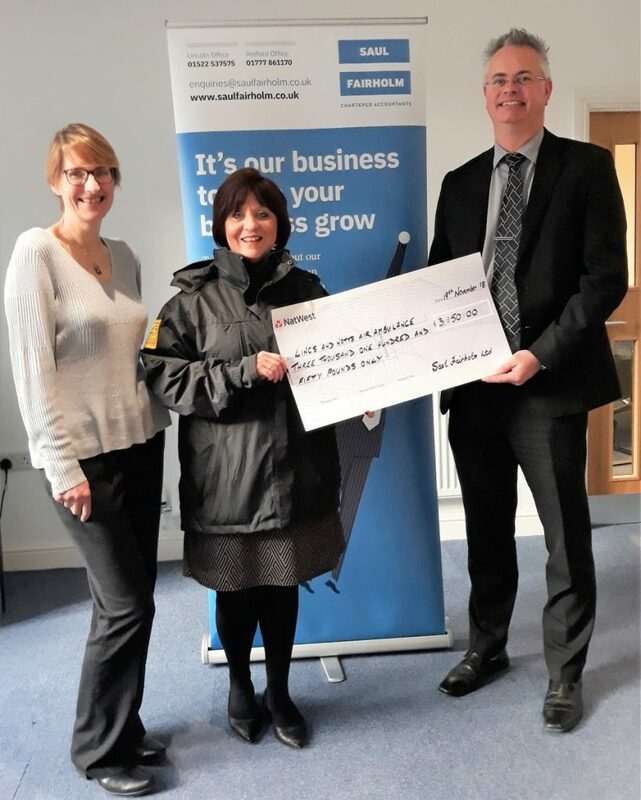 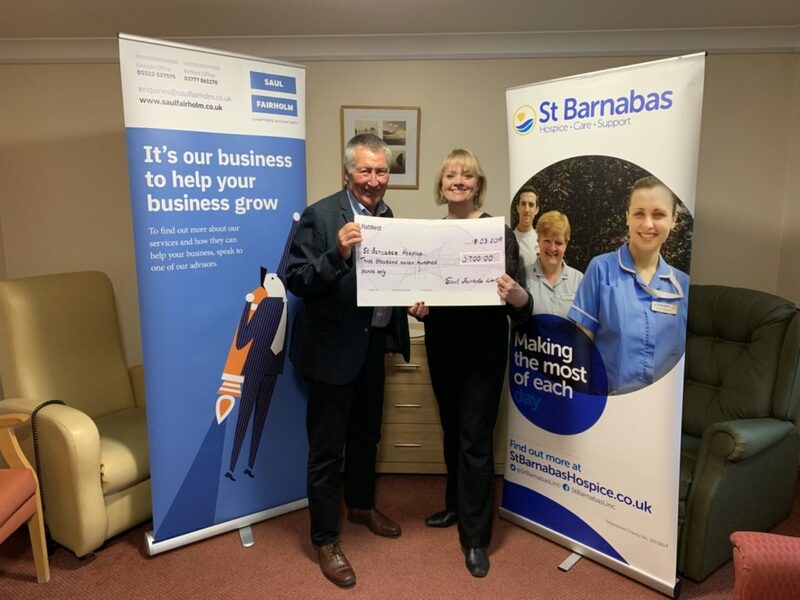 Sarah and Richard from the Saul Fairholm team were thrilled to present a cheque for £3150 to Lincs & Notts Air Ambulance‘s Tanya Taylor last week. 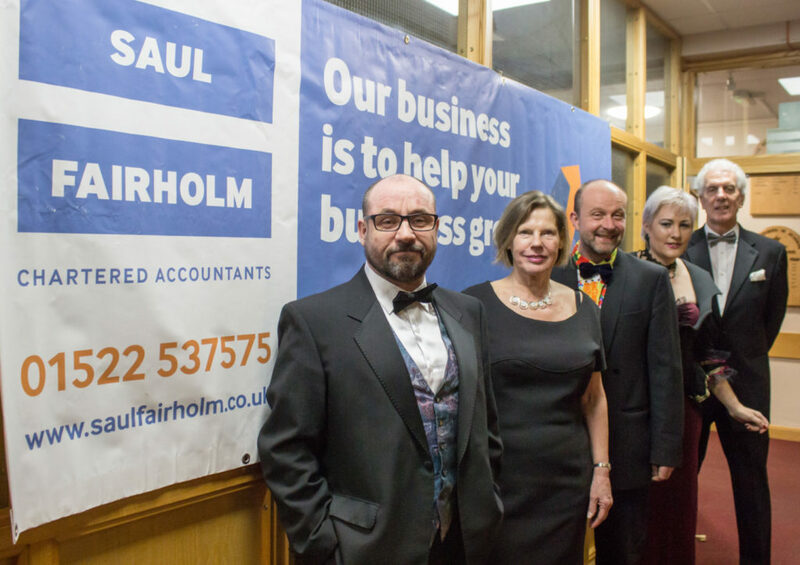 Thanks to all the teams who took part!